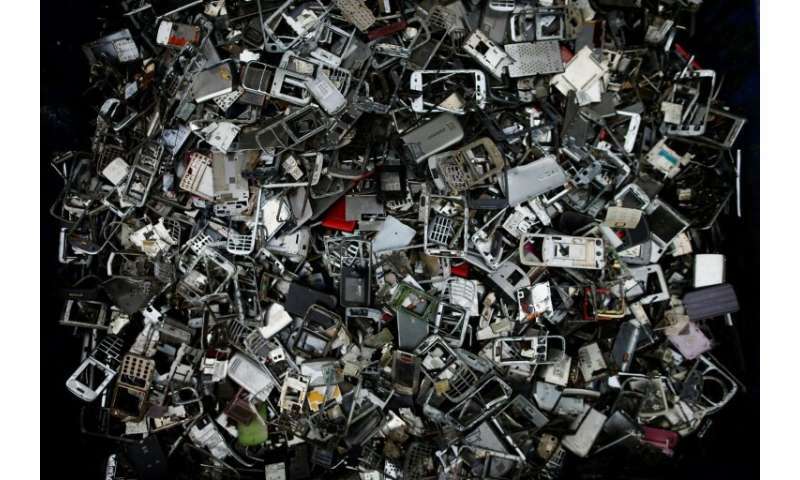 Weighing more than all commercial airliners ever built and worth more than most countries' GDP, electronic waste poses a growing economic and environmental threat, experts said Thursday, as they launched a global initiative to clean it up. 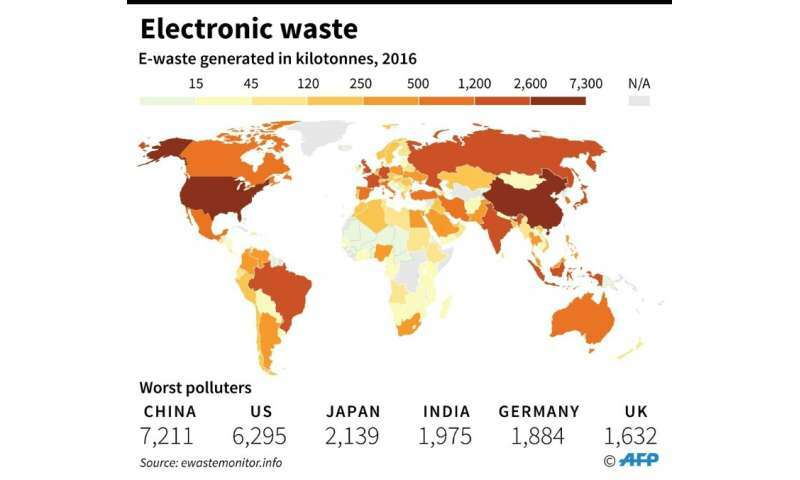 The world produces close to 50 million tonnes of e-waste every year as consumers and businesses throw out their old smartphones, computers and household appliances—material worth an estimated $62.5 billion (55 billion euros). Yet there is 100 times more gold, for example, in a tonne of mobile phones than in a tonne of gold ore—it's simply a case of creating enough demand for recycled materials, according to Kuehr. 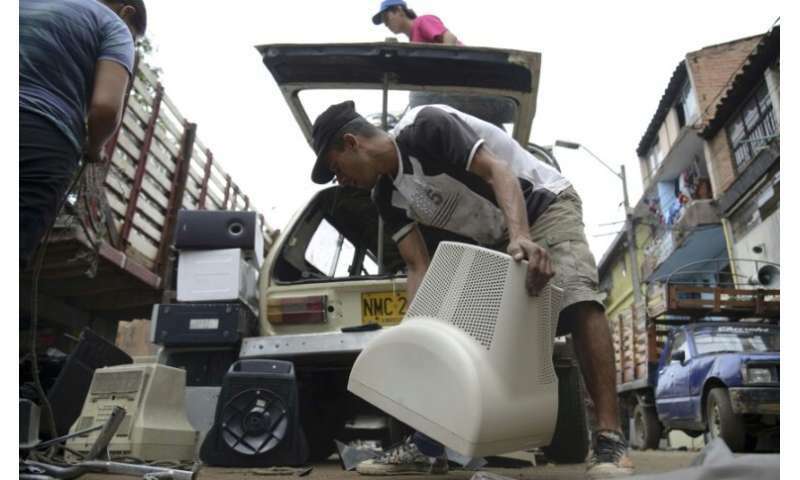 "If recyclers are tasked with recycling close to 100 percent of materials in electronics they will do their best to do so," he said. "At the moment they don't because there's no demand for it—resource prices do still allow for mining in the ground. Technologically it's doable to recycle nearly all (metals in phones and computers) but it's not economically feasible yet and we need economies of scale." 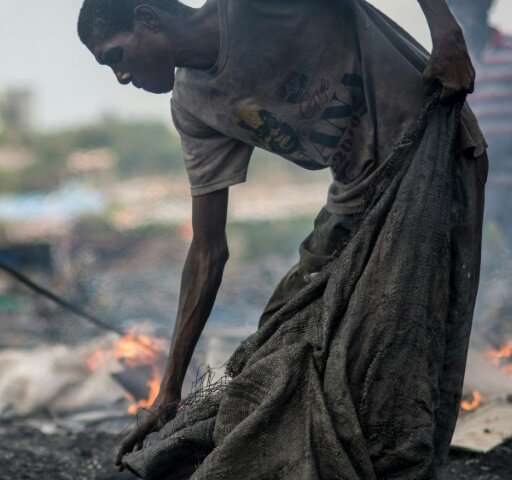 Developing nations such as Nigeria and Pakistan import e-waste for a fee, and an informal economy has grown up as people comb through shipments for items to resell—potentially exposing them to danger. "We are shipping our excess equipment to developing countries in order to make a little bit of money out of it and we see a lot of environmental and health consequences from it," said Kuehr.